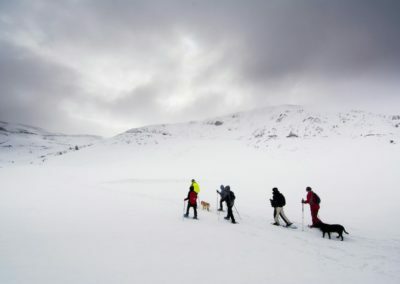 We have just gone a step forward guiding a group of blind people in the snow. 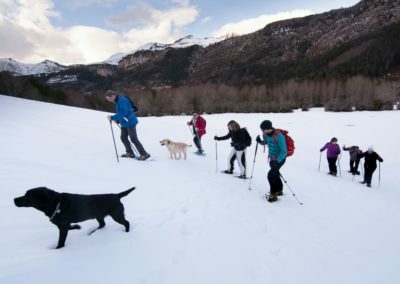 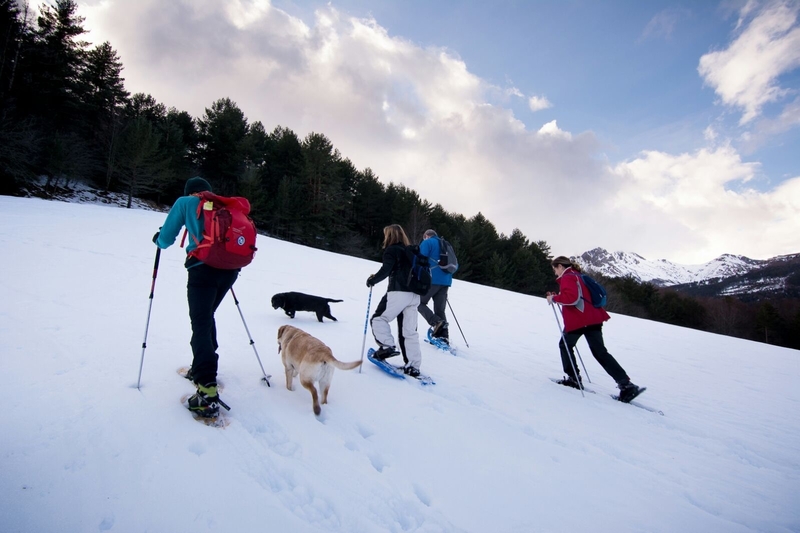 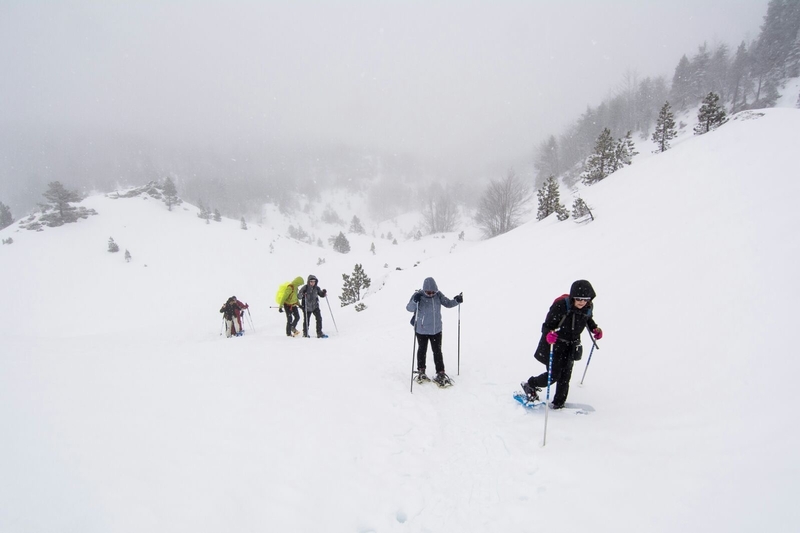 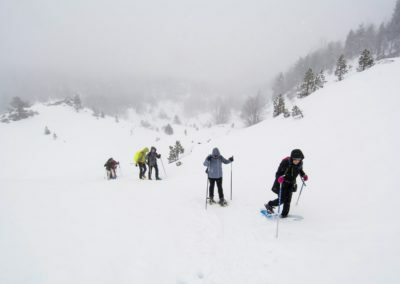 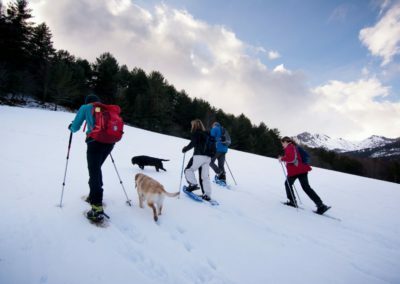 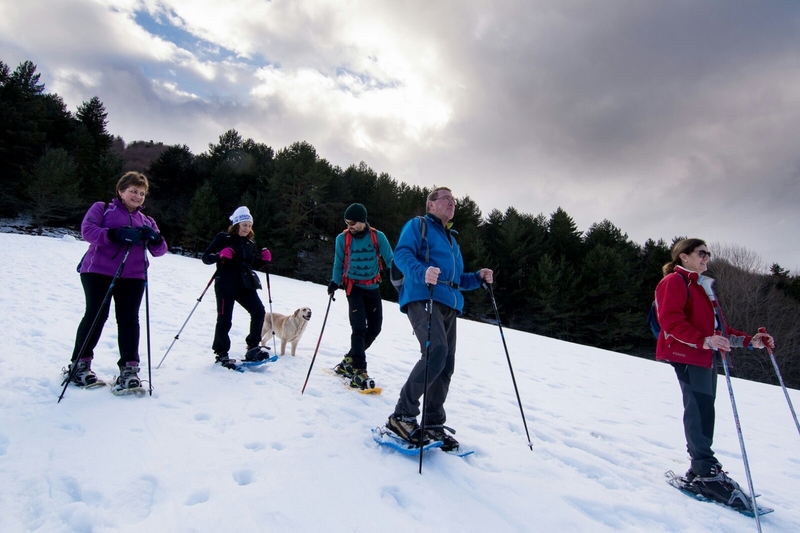 Along two days, with a hard weather forecast, we had the chance to live a beautiful experience in nature around Larra-Belagua nordic ski area in the Navarre Pyrenees. 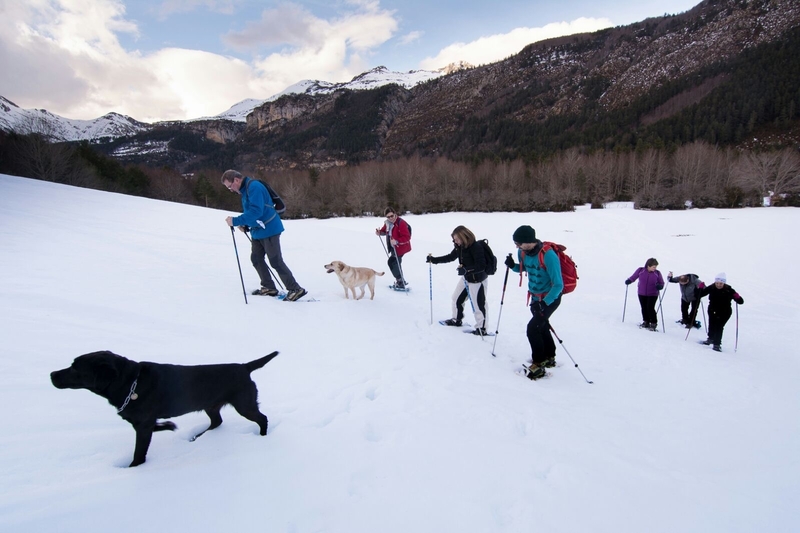 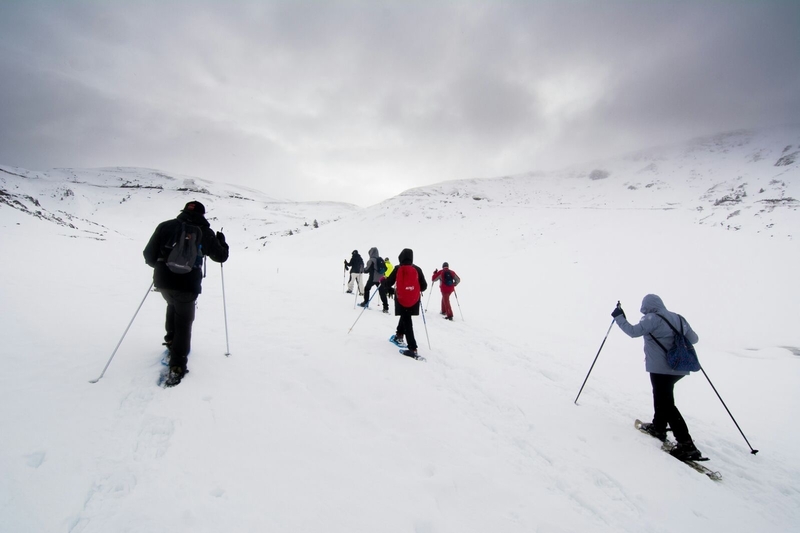 Participants changed the company of a comfortable chimney for a snowshoeing route. 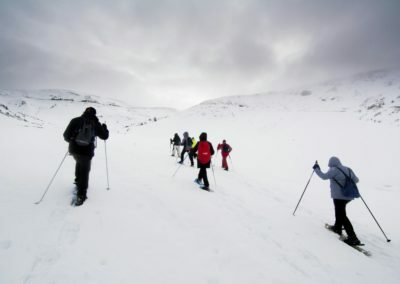 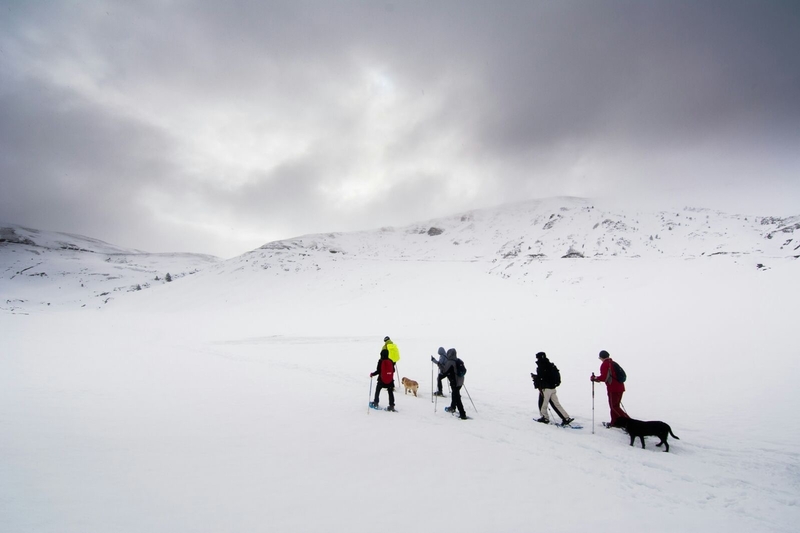 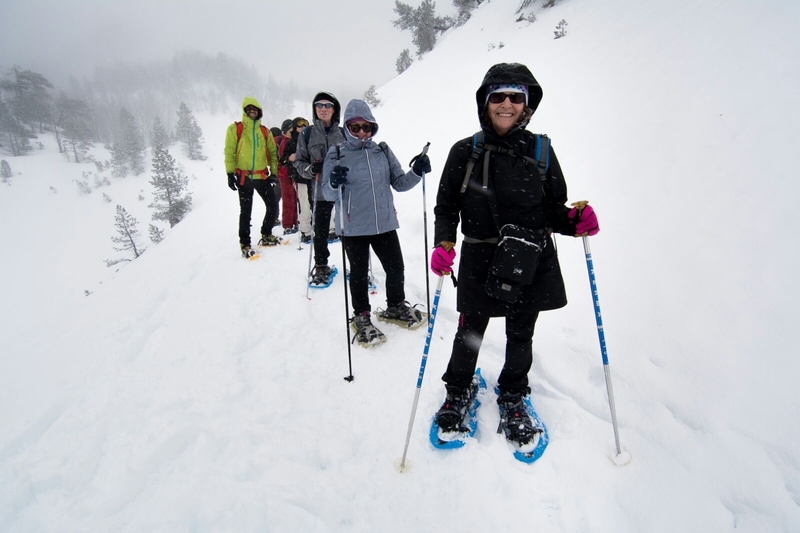 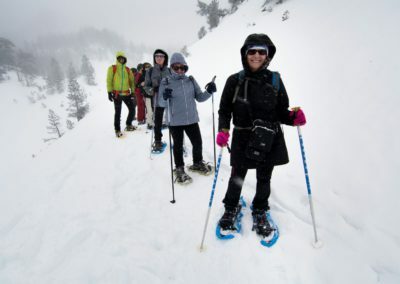 This was for them the first time in wearing snowshoes, and walking completely alone. 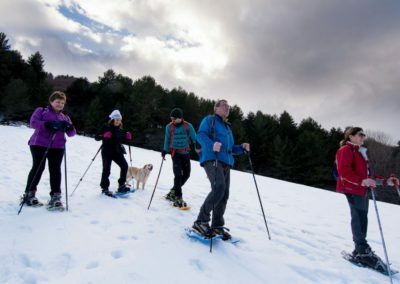 The freedom they have experienced and the way they have achieved this new adventure, has reinforced in Basquelands Way´s guides the idea that our limits are much further than what we can imagine.